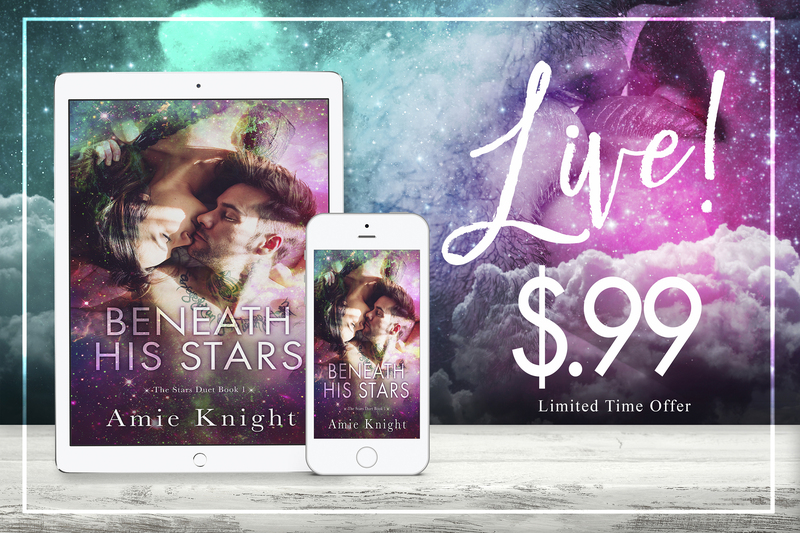 Beneath His Stars, the first in the Stars Duet, an all-new emotional and romantic duet from Amie Knight is LIVE! Right now I don’t even know where to begin with this review. 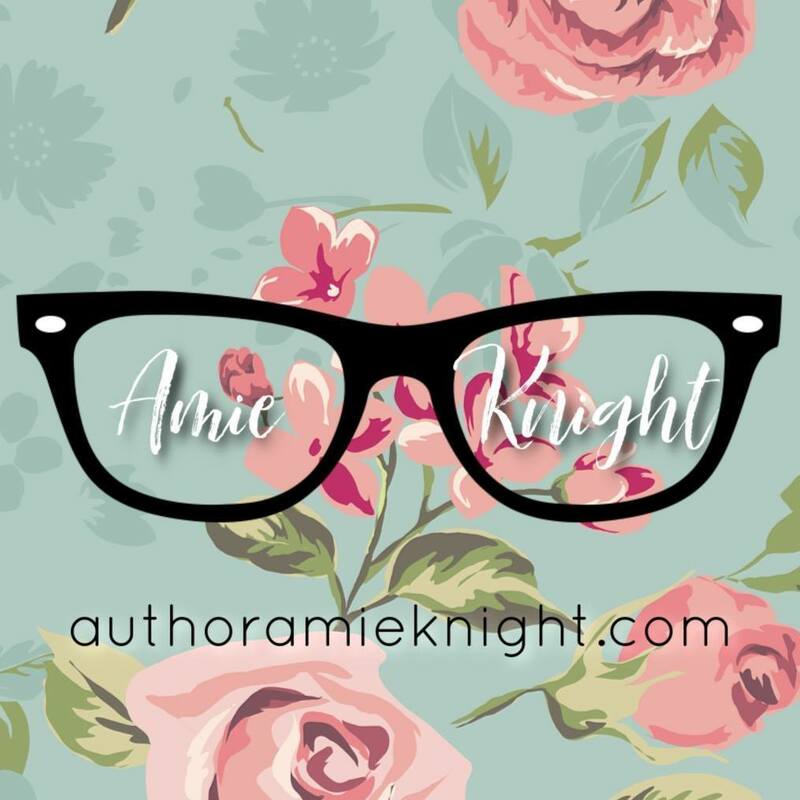 Amie is a new author to me and WOW!!! This book had me fangirling every page. 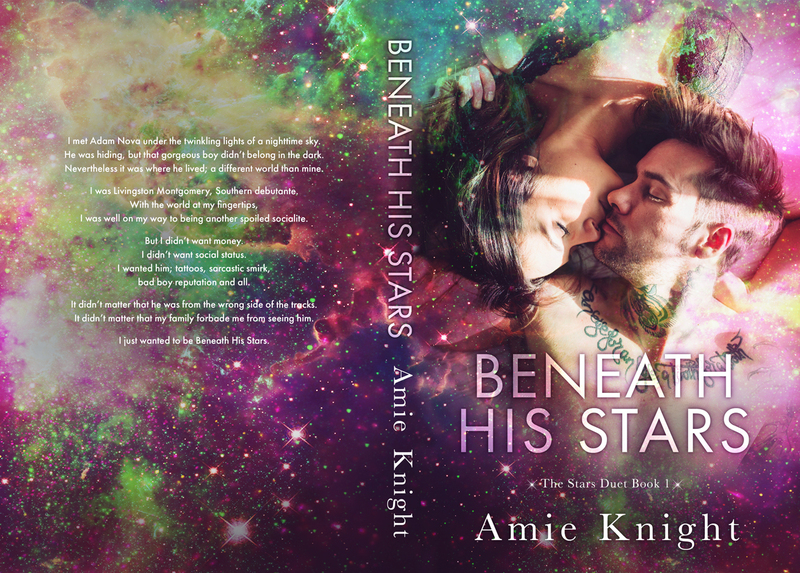 Beneath His Stars is one of my top books read in 2018. Adam- Lordy Lord Adam. Mmmmhmmm I can’t even put him into words. My fictional hot man. I just lived this story in so many ways. Just loved it. The suspense at the end killed me. Be warned this is a massive cliffhanger. You’ll want to read the second book in the duet.